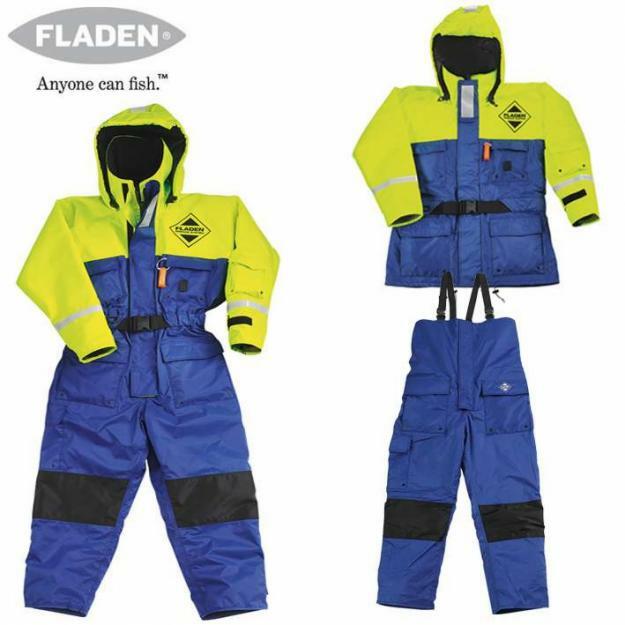 Our range of outdoor and floatation suits includes Fladen 1 & 2 piece survival suits, Mullion survival suits and Elka overalls. A good quality survival suit is important for anyone working in cold or wet environments. 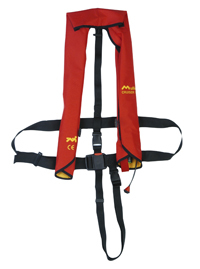 It can even be life saving for fishermen or anyone working in the marine industry. We use our 20 years experience of the fishing and marine industry to stock the best outdoor and survival suits available.